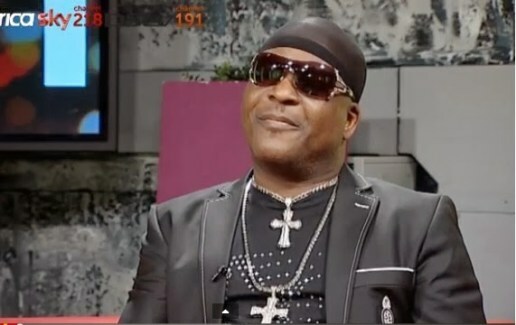 Famous Nigerian Jùjú musician, Oluwashina Akanbi Peters, popularly known as Sir Shina Peters, has refuted claims that he has had $ex with over hundred women. The Afro Juju maestro, also called SSP, cleared the air on the story, stating that he never said such. It will be recalled that an online article had alleged that the 57-year-old, ‘Pay Back Time’ songster, has had $ex with over 100 women, claiming that the musician disclosed that a lot of women took advantage of his innocence while he was a youth. However, debunking the claims, SSP told The Punch in a recent interview that he never said so. According to him, “The price that I have paid for stardom is very high. I have never mentioned anything of such about women. I have had an unfair share of bad press but they are still my friends because we cannot do without them. My friends and I were sitting down discussing about some young artistes and they were criticising them. “I told them not to criticise the young singers because they would outgrow whatever they are doing now. I told them that it was youthful exuberance and that someone like me could relate with it because I had passed through more than what they are facing. I did not even mention anything about women. It is only a mad man that will say that I slept with 100 women. “Even if I did, is it something to be proud of? I never made any statement like that. It is okay but it is part of the price you pay for stardom and the matter is between God and the person who wrote the story. All I can say is that may the almighty God forgive the person because I am not the type of man that talks any how. “I hold a high post in my church. Some asked why I did not refute the story immediately and I replied that other journalists would still come and I would explain my own part of the story. That is not even a story,” SSP added.